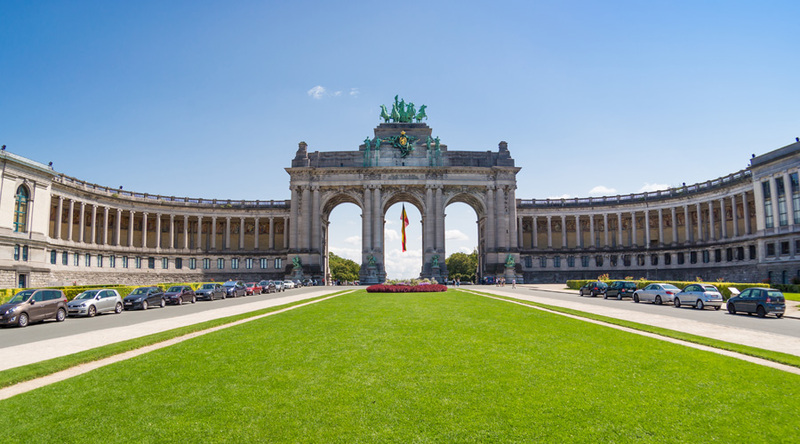 As the European capital of politics and international business and the founding member of the European Union, Brussels is an ideal destination for students who want to enhance their knowledge and understanding of international business and economics. Get an insight into the economic and legislative power of the E.U. institutions with guided visits to the European Commission and the Parliament. European Parliament: The only directly-elected body of the European Union elected once every five years by voters across the 27 Member States of the European Union. Council of European Union and NATO: Learn about the organisation’s history and economic aims for the future. 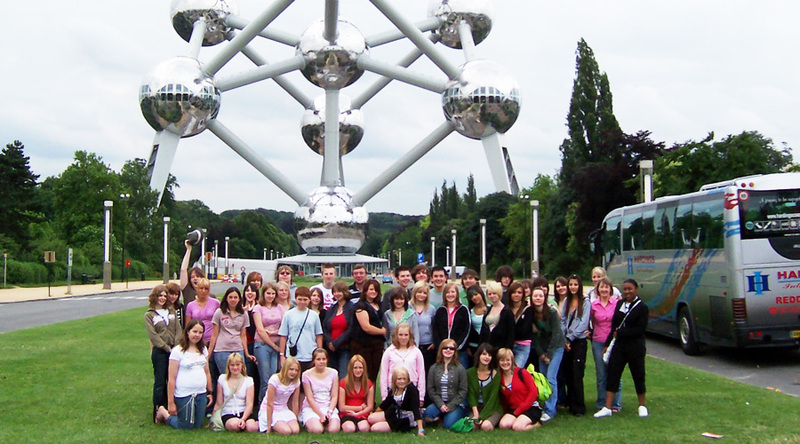 European Commission: Enjoy a guided tour and learn about the Commission’s role in the European Union framework. Coca-Cola Visitors Centre, Antwerp: Learn about the famous drink’s history and understand its production and distribution through a variety of interactive methods. Concept Chocolate, Antwerp: Combine your visit to Antwerp with a tour of the factory to see the entire production and enjoy a hands on workshop. Stay at one of the good quality, centrally-located hostels, popular with our groups. Morning departure from school, time to explore the area on arrival. Afternoon visit to the Council of the European Union and NATO’s headquarters. Morning tour of Antwerp port and visit to the Coca-Cola Visitors Centre . Afternoon tour and workshop of Concept Chocolate. Morning audio-guided tour of the European Parliament. Afternoon visit to Zaventem for a tour of the operations of Belgium’s major international airport.